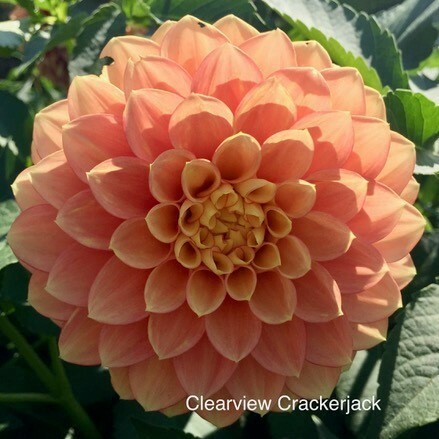 B=Midwest, C=Canby, E=Eastern, M=Mid Atlantic, N=North Central, S=Inland Empire, T=Pacific Northwest, PC=Piper Creek. 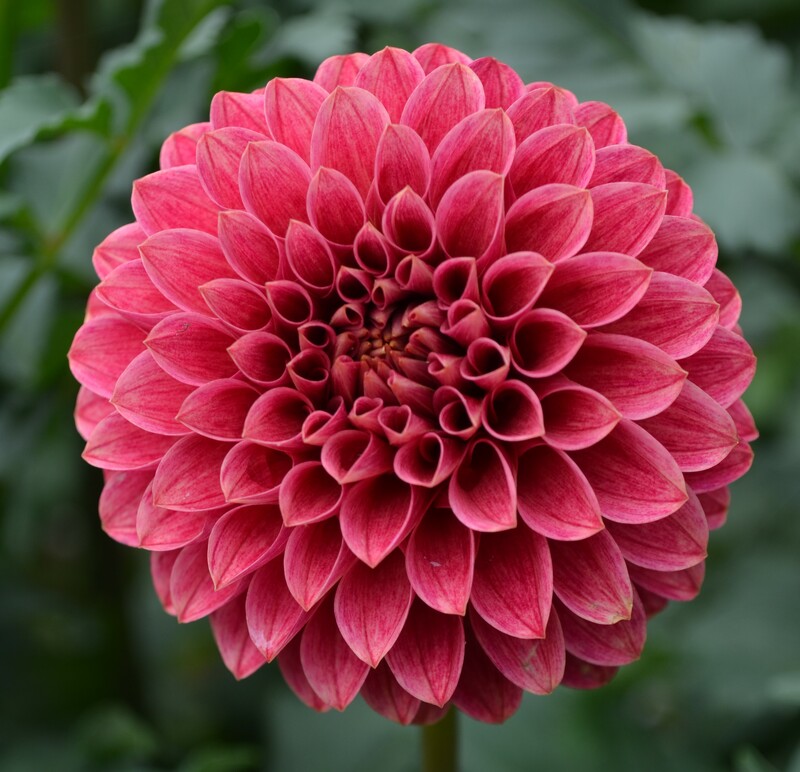 The last column ($) lists the supplier who is handling the new introductions (where those introducers are known). 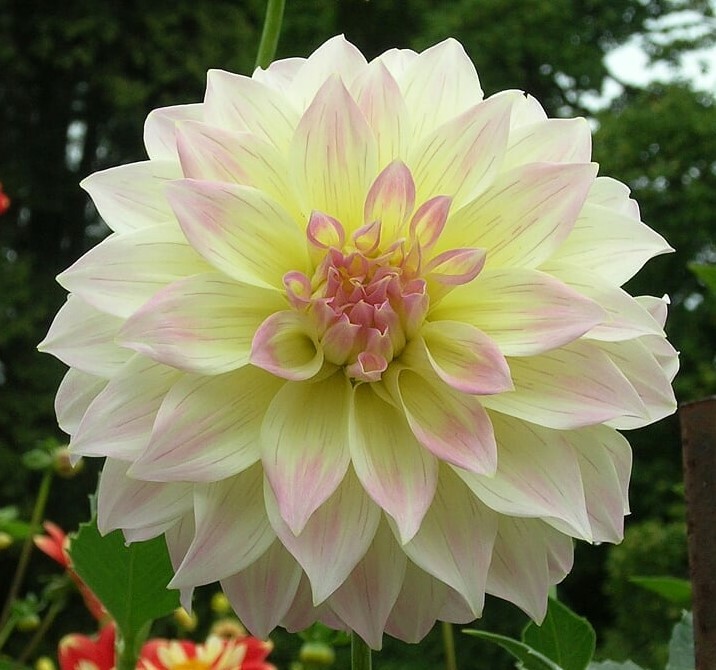 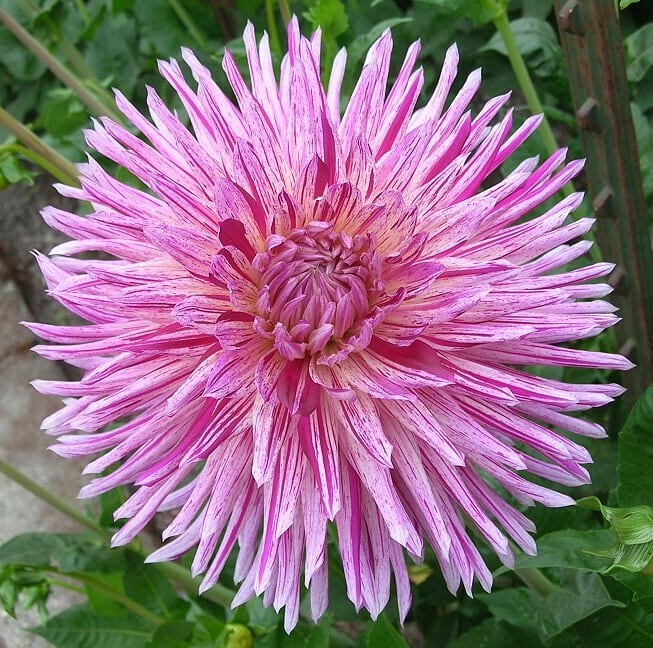 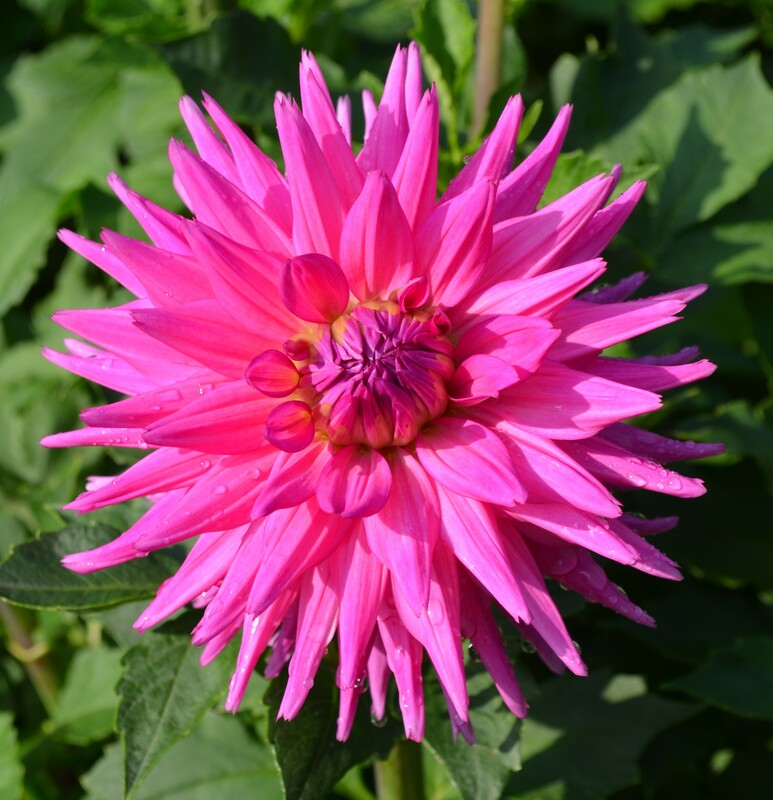 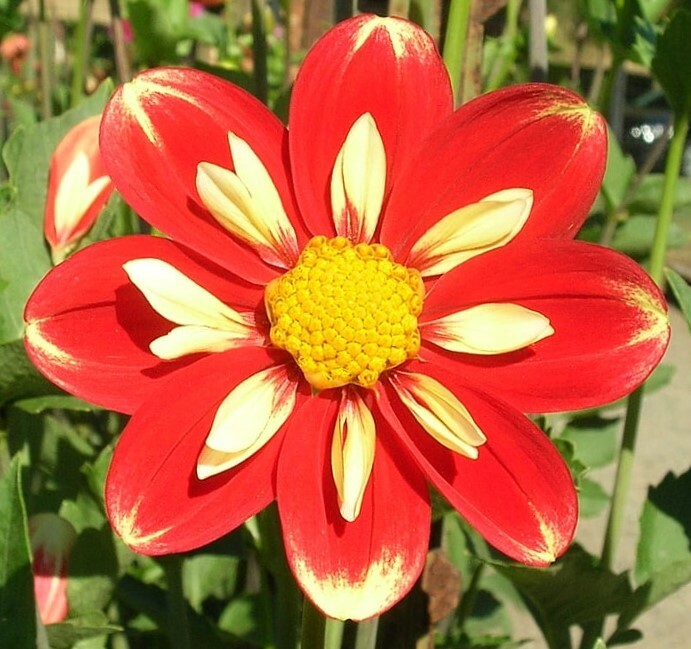 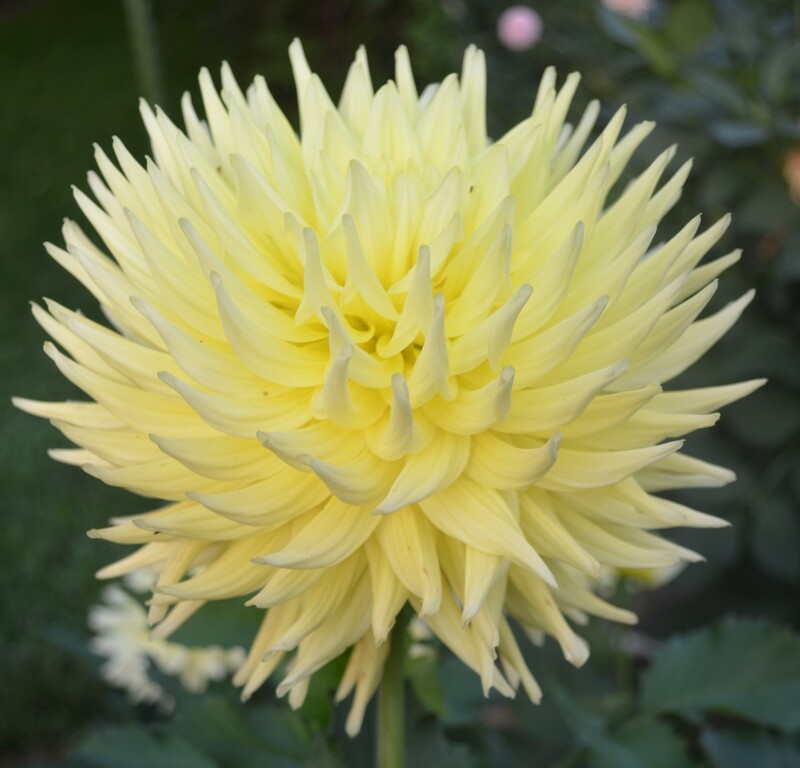 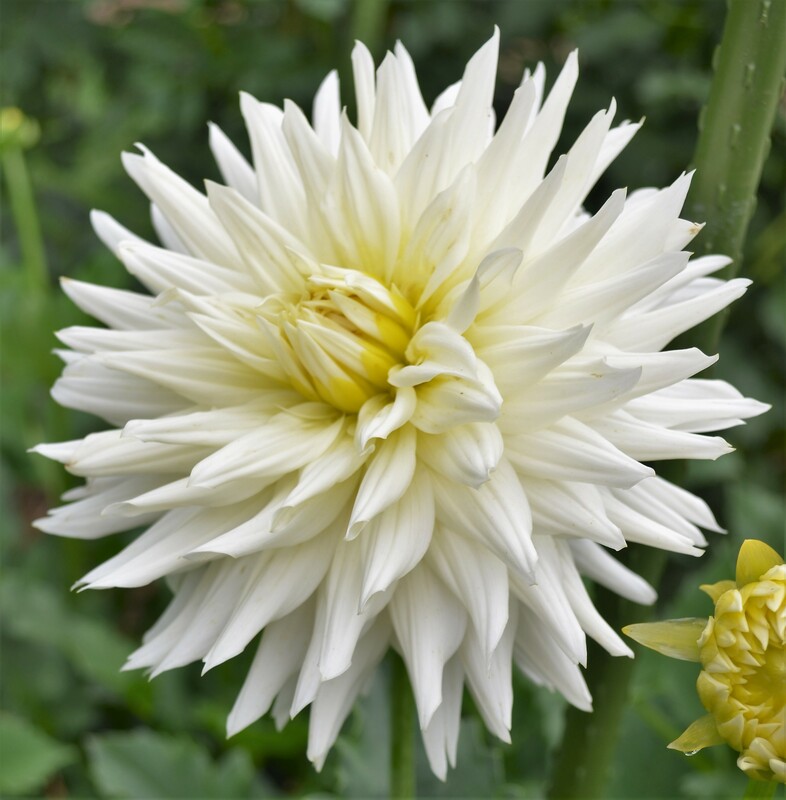 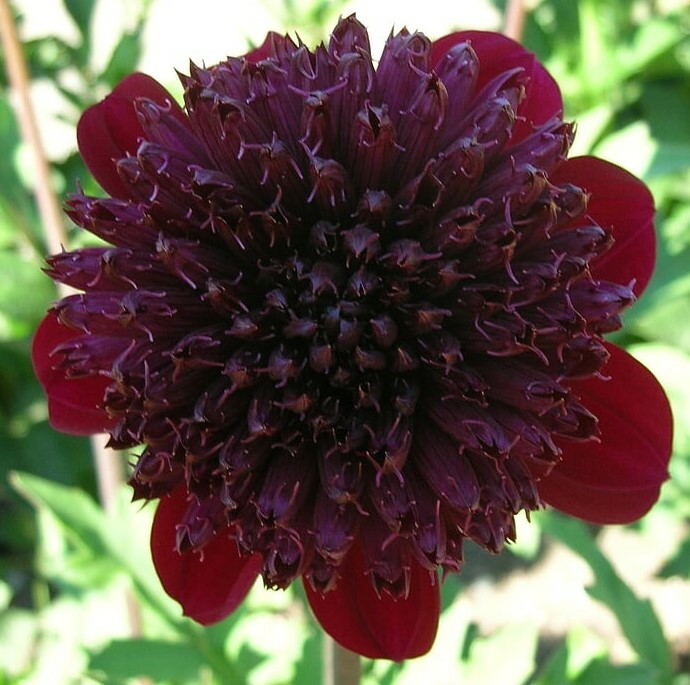 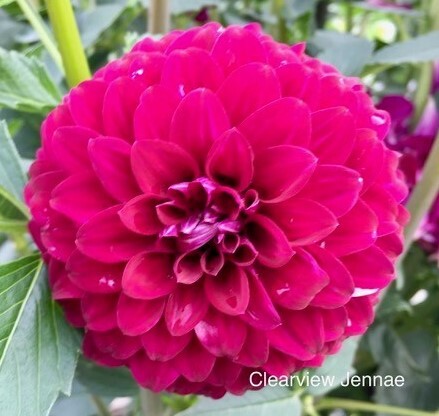 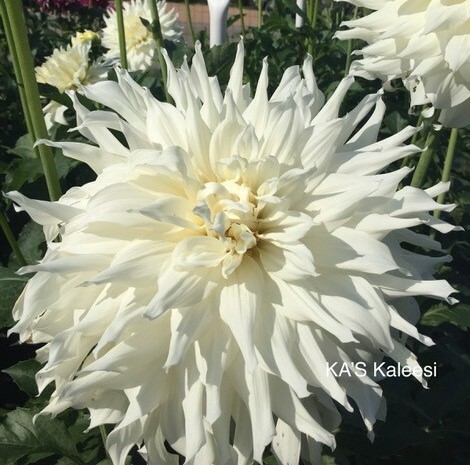 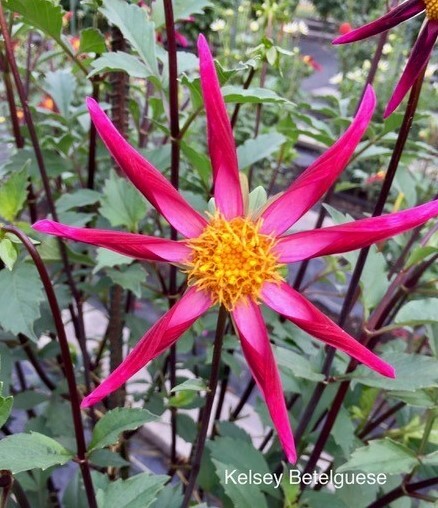 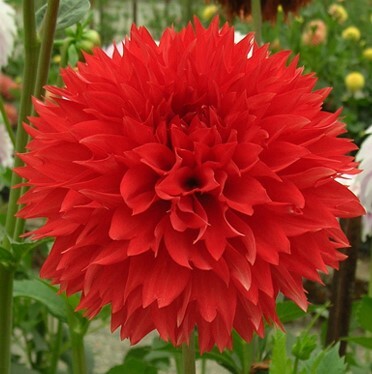 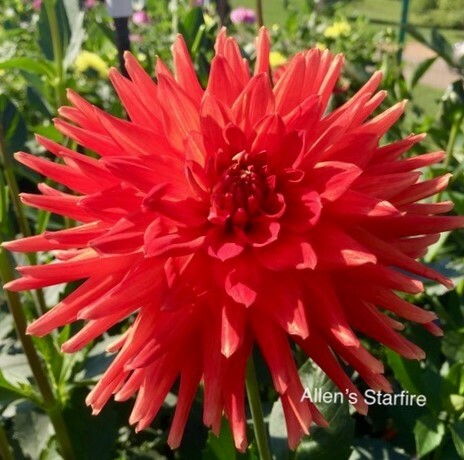 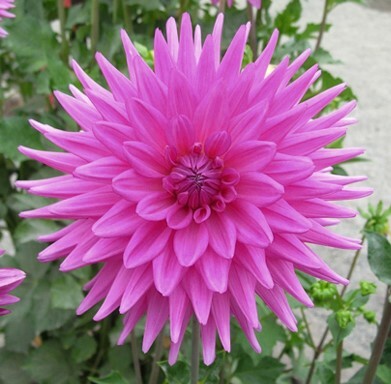 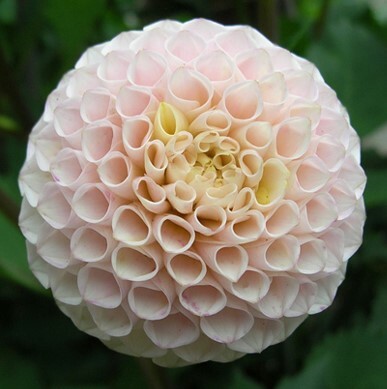 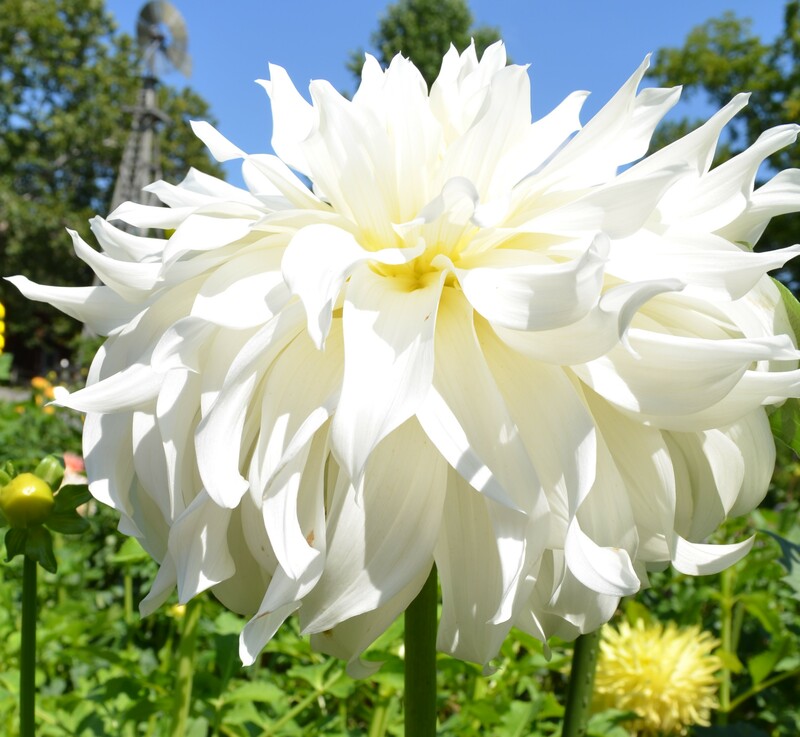 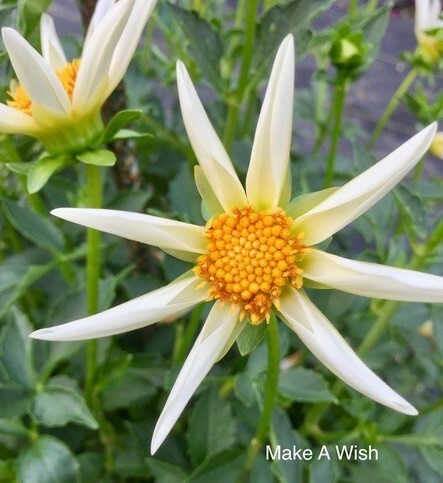 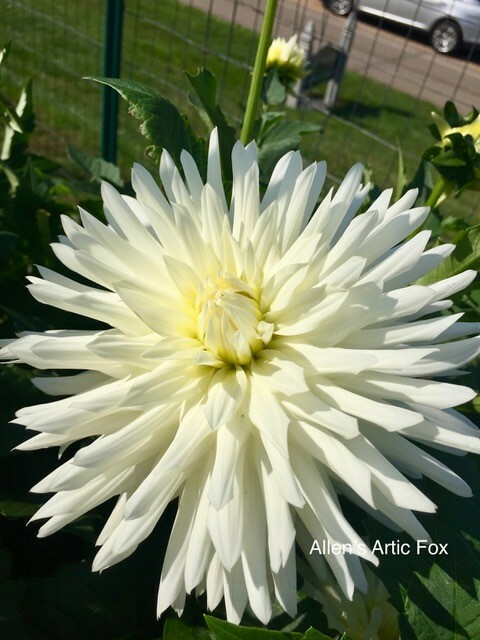 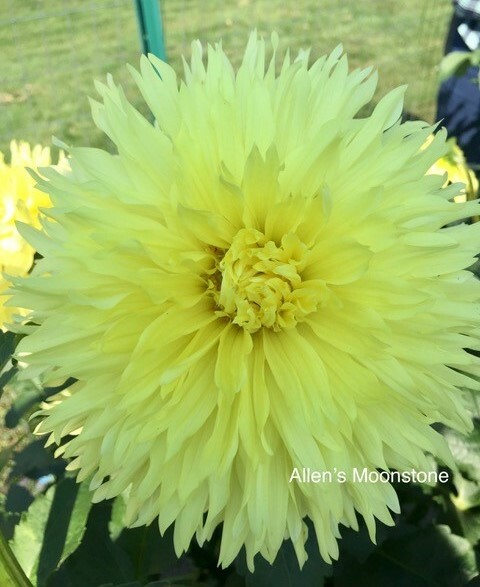 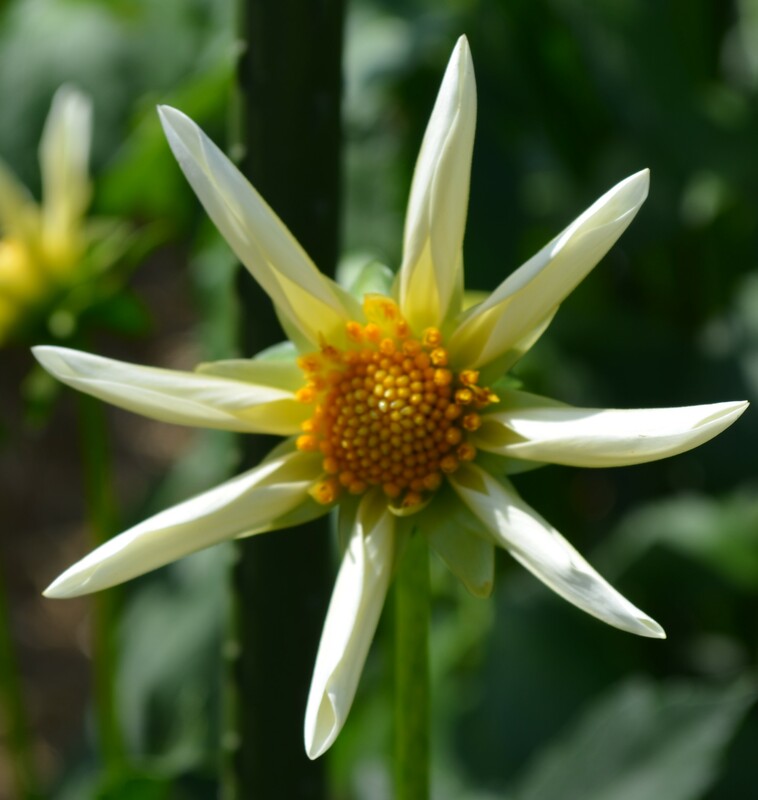 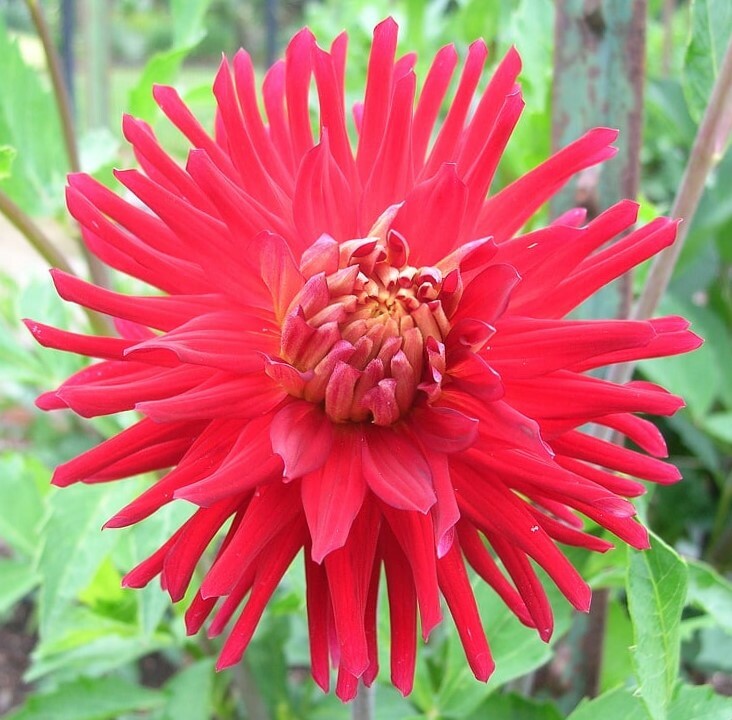 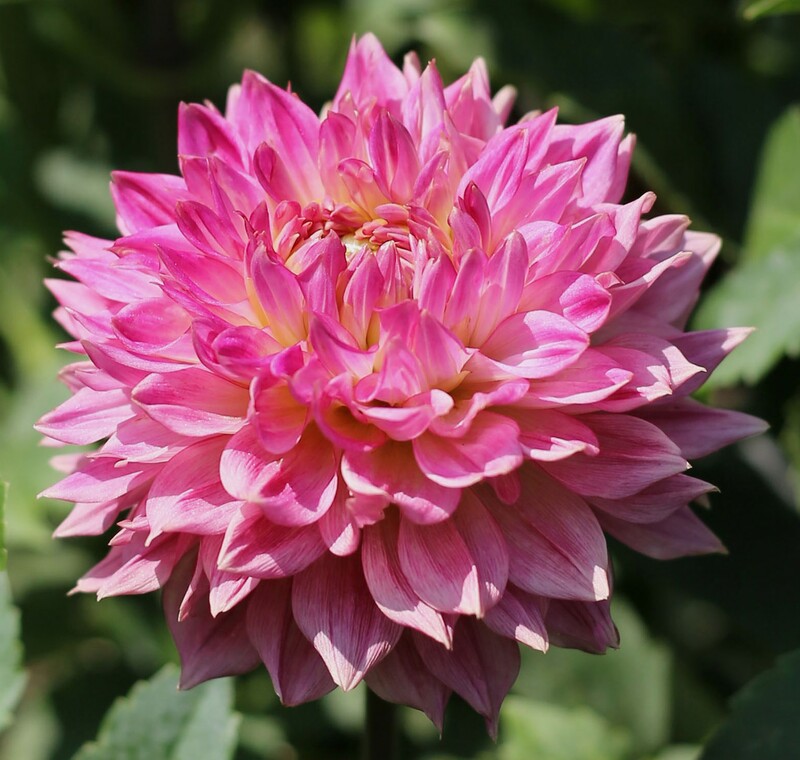 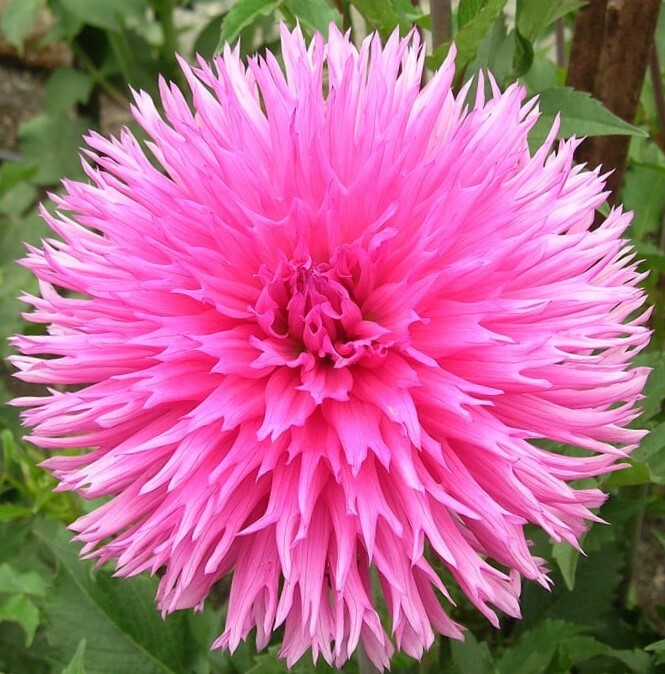 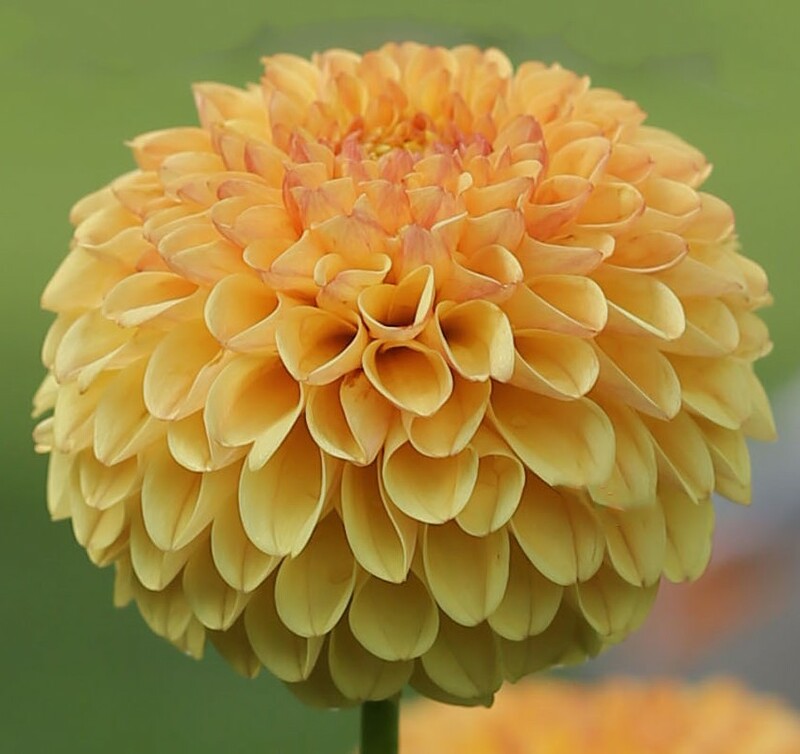 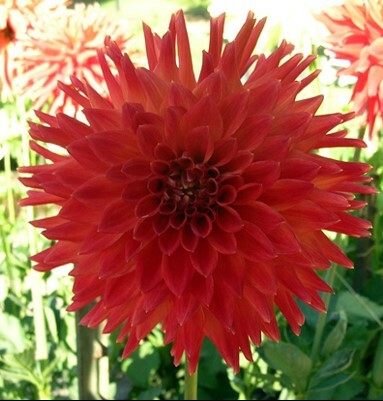 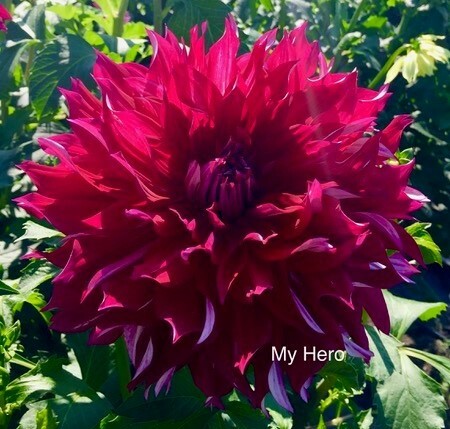 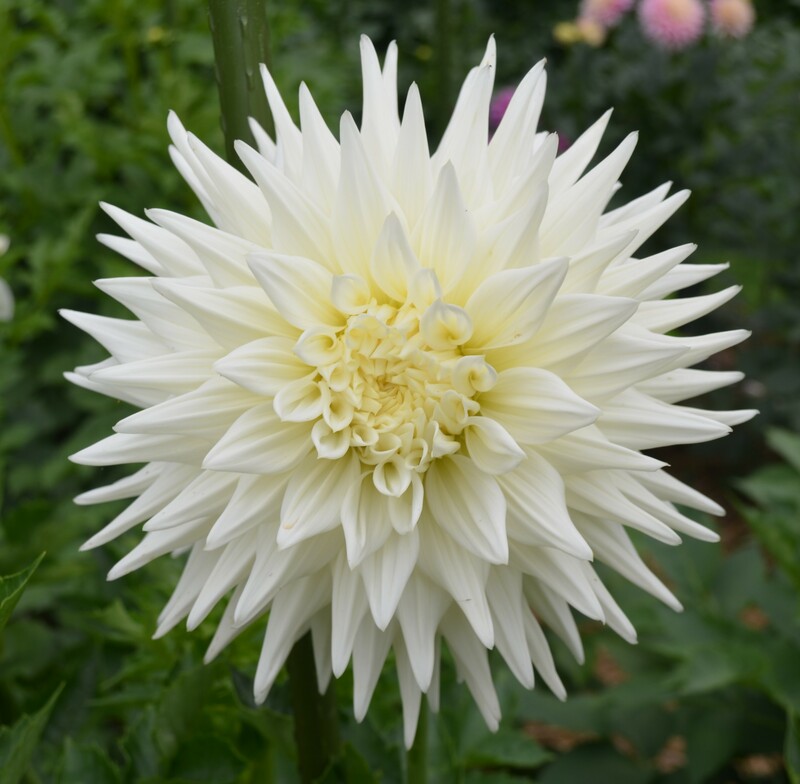 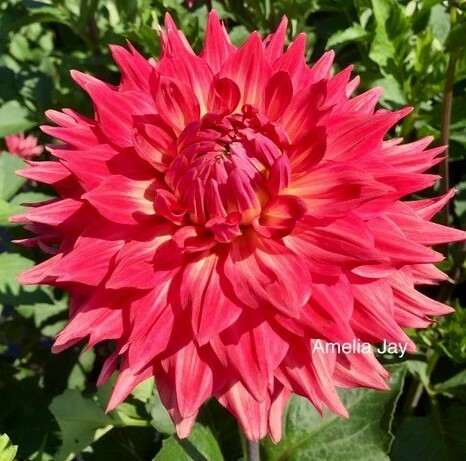 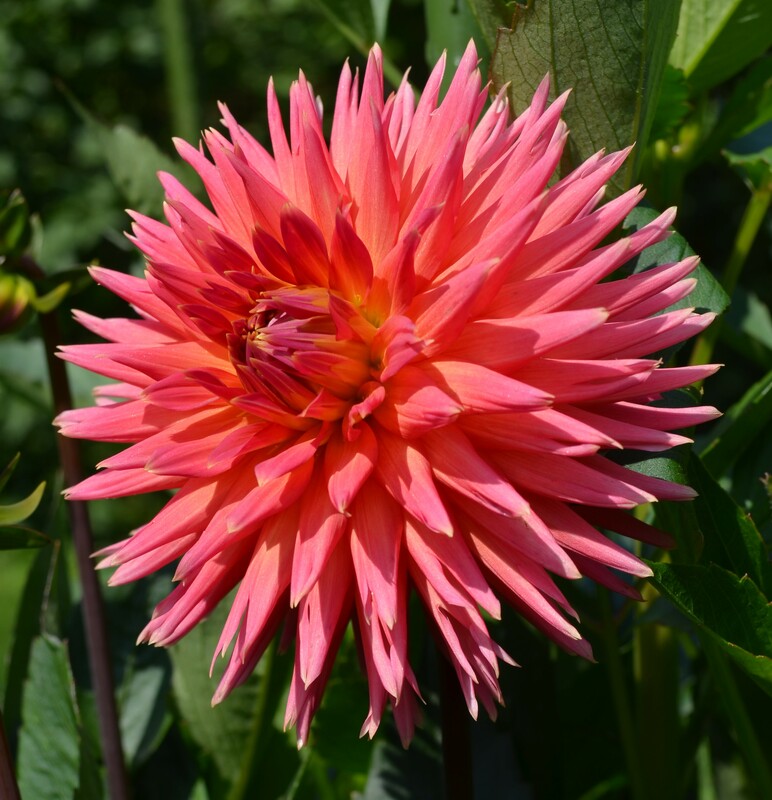 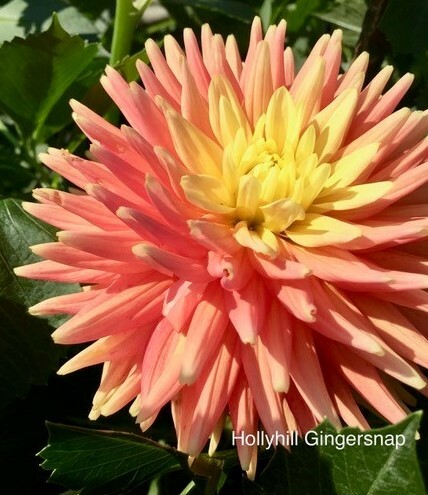 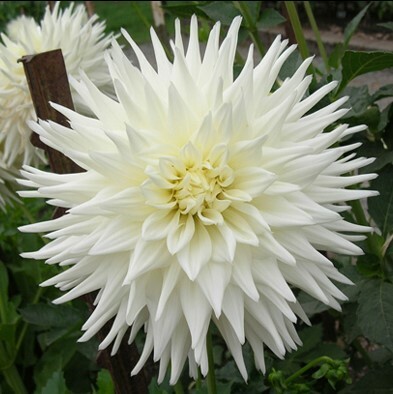 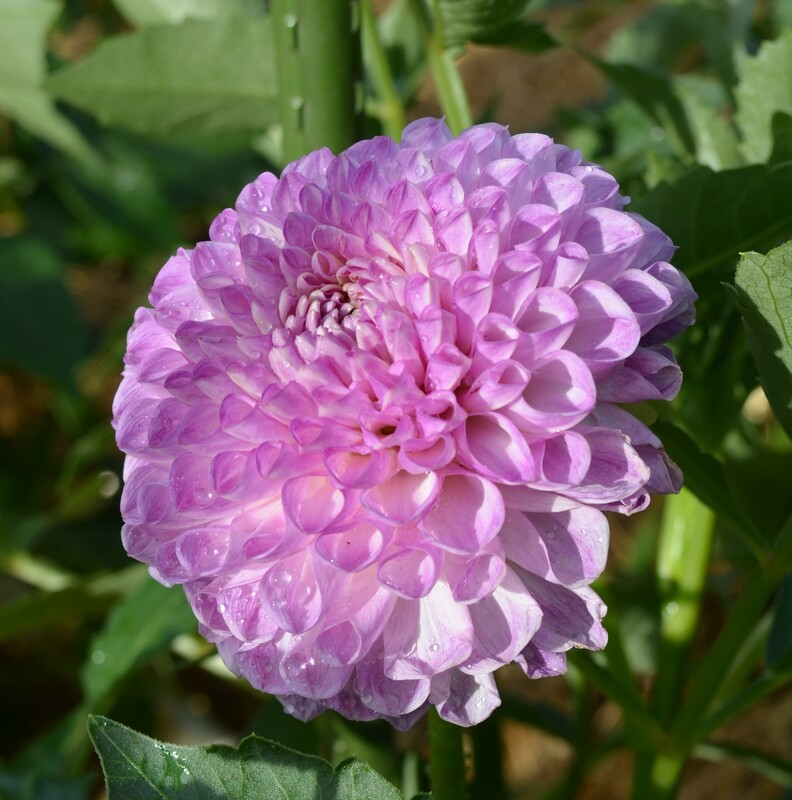 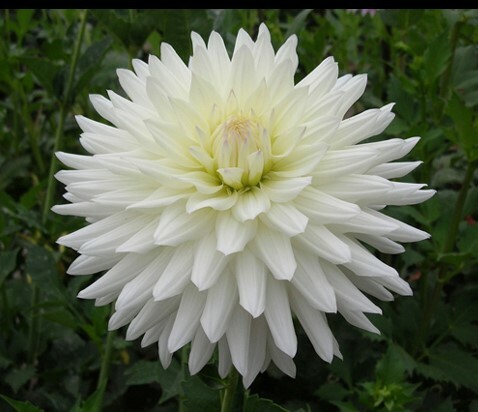 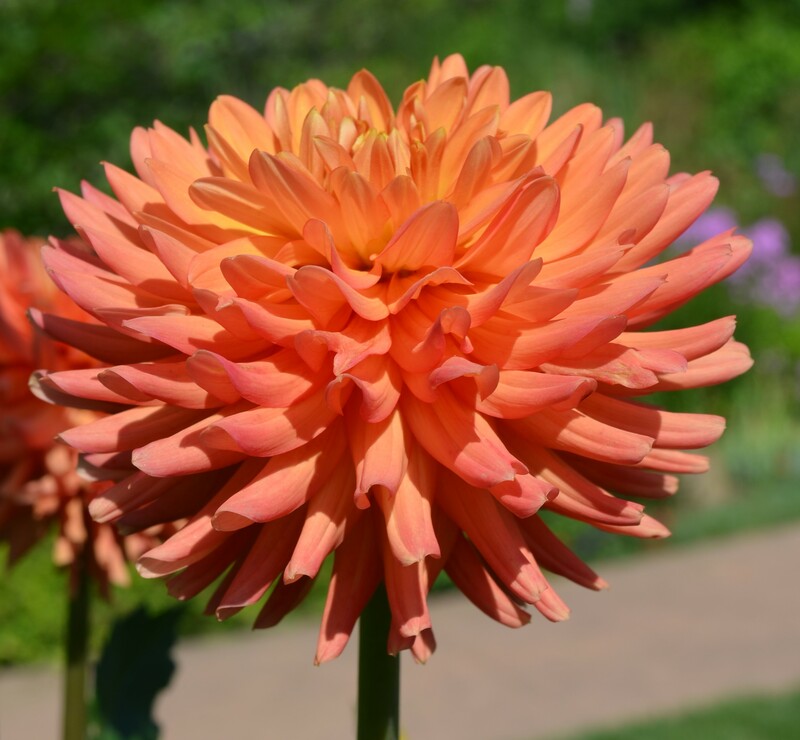 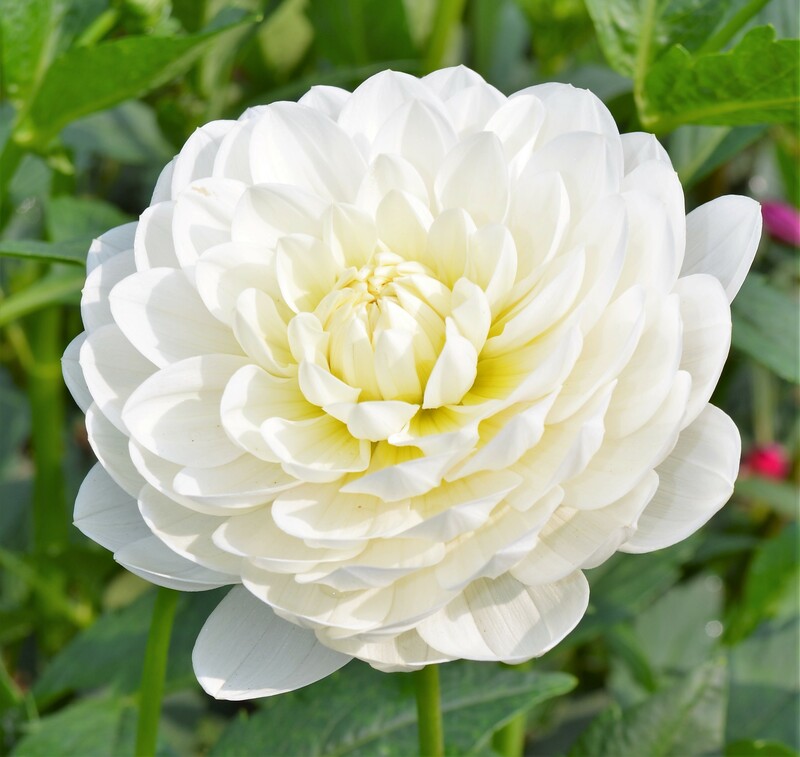 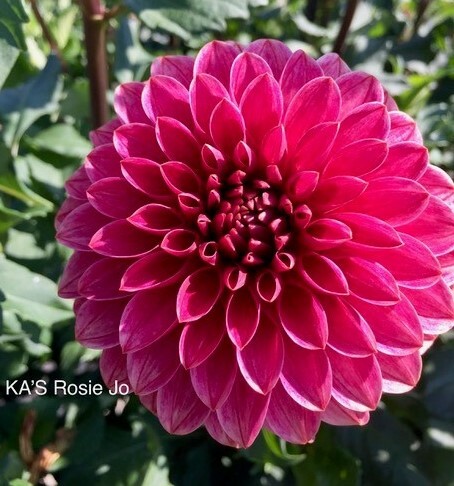 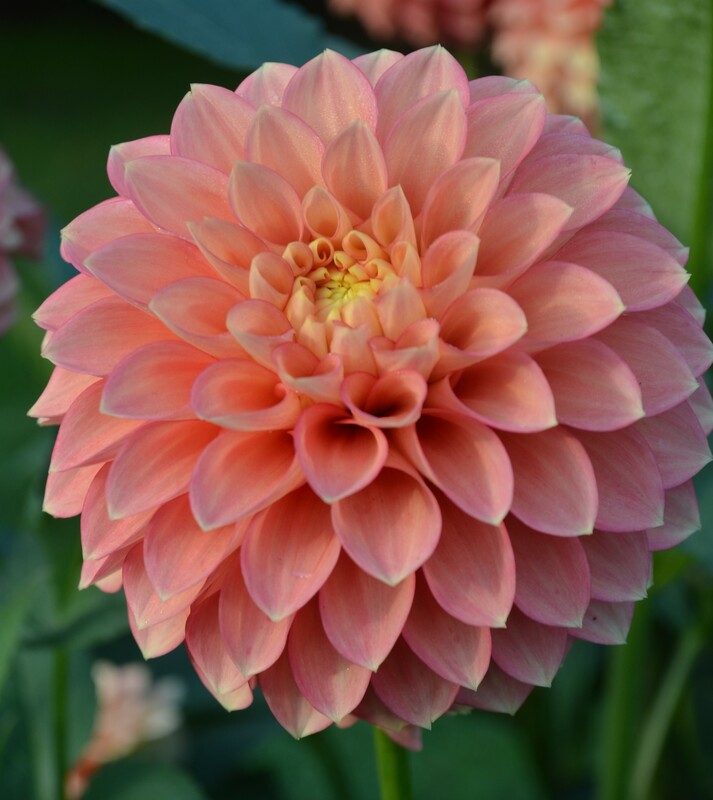 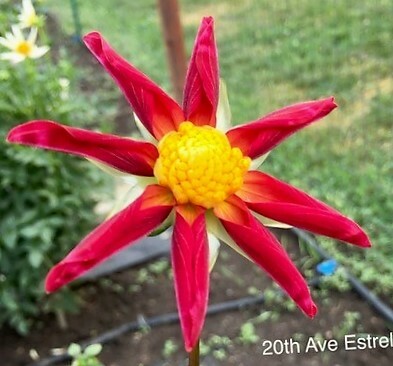 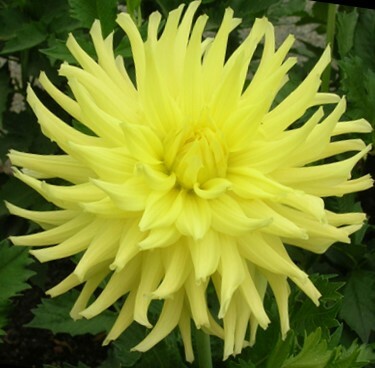 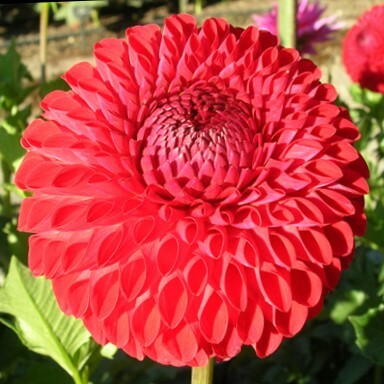 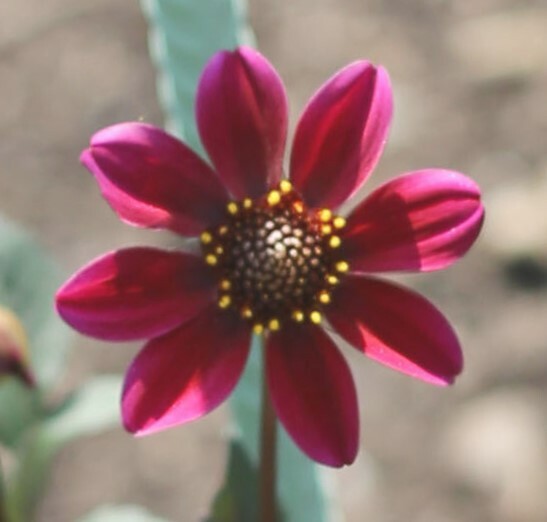 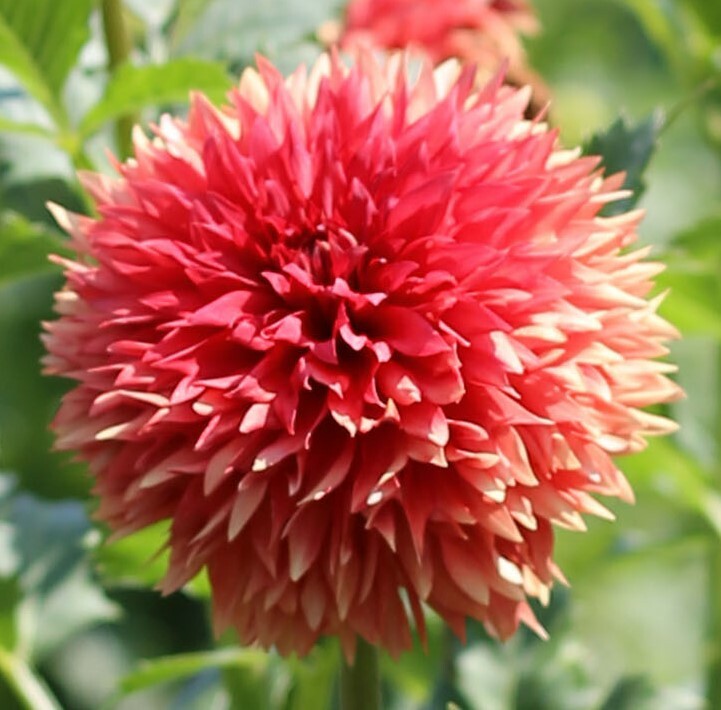 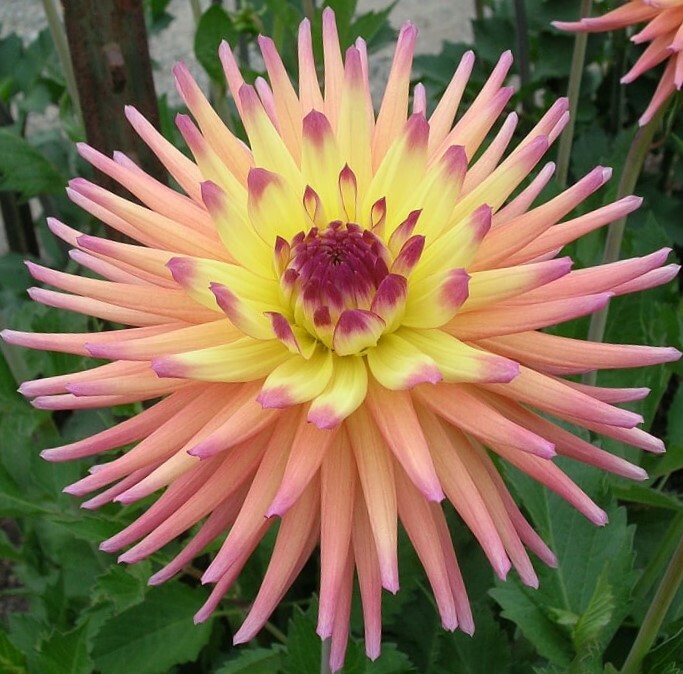 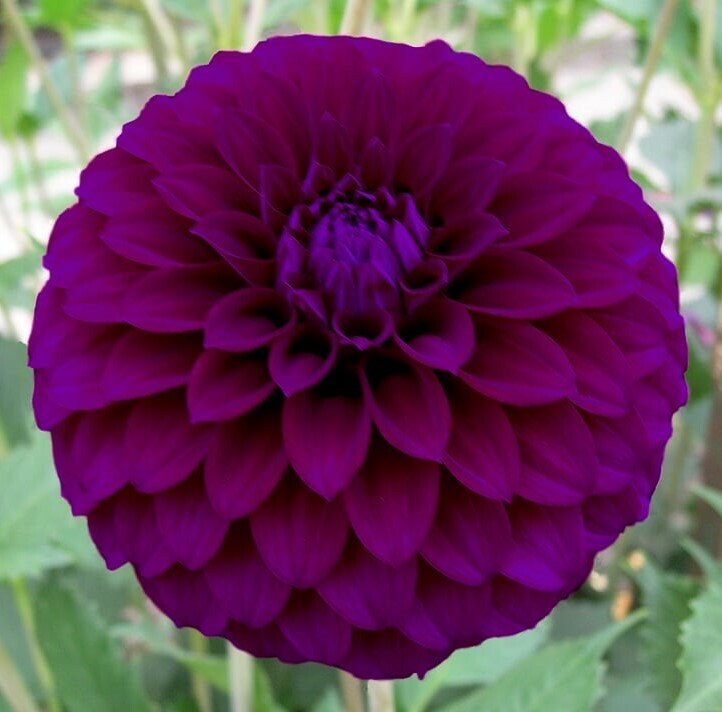 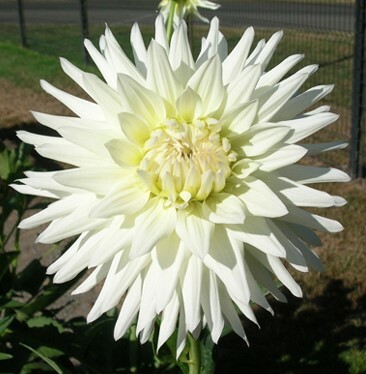 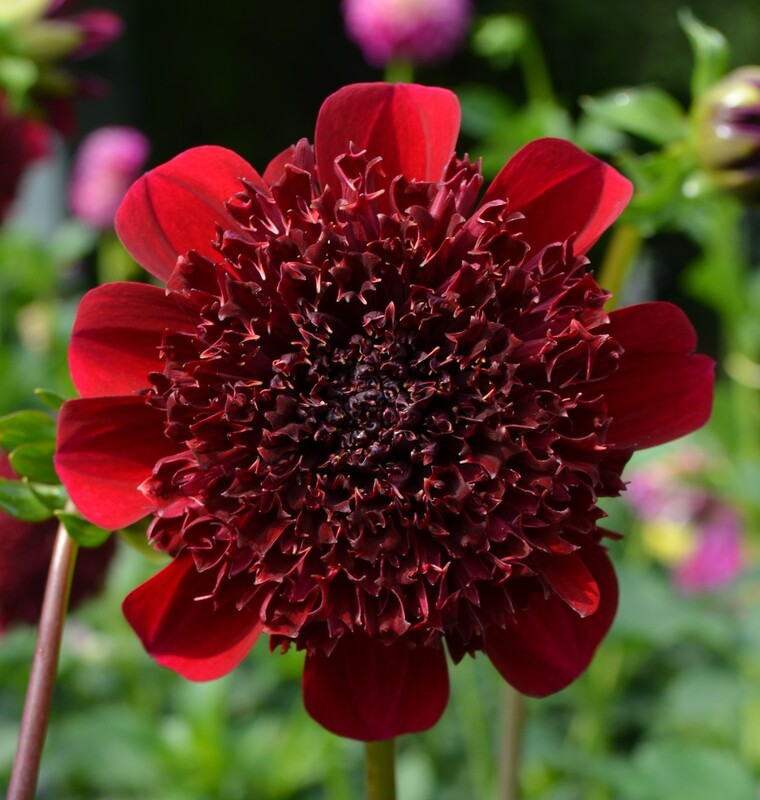 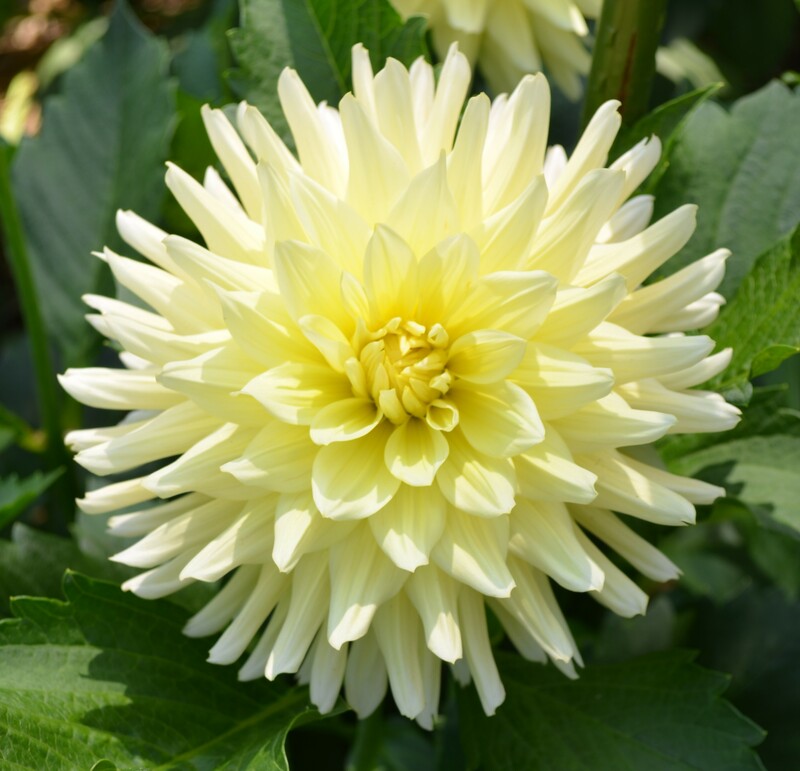 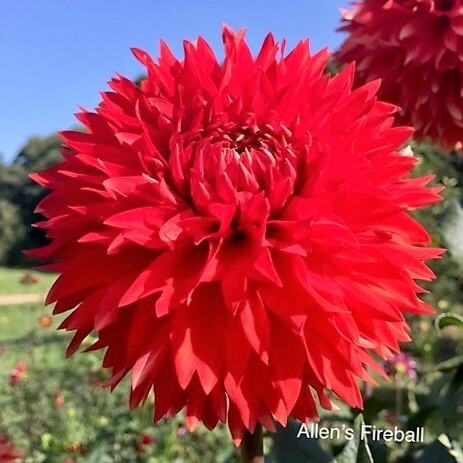 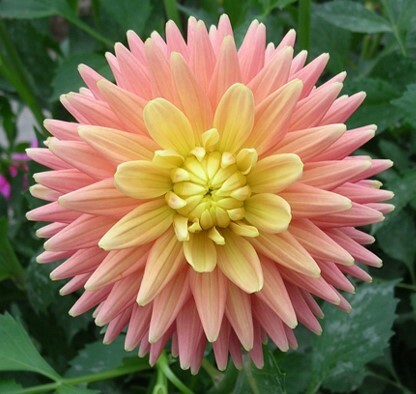 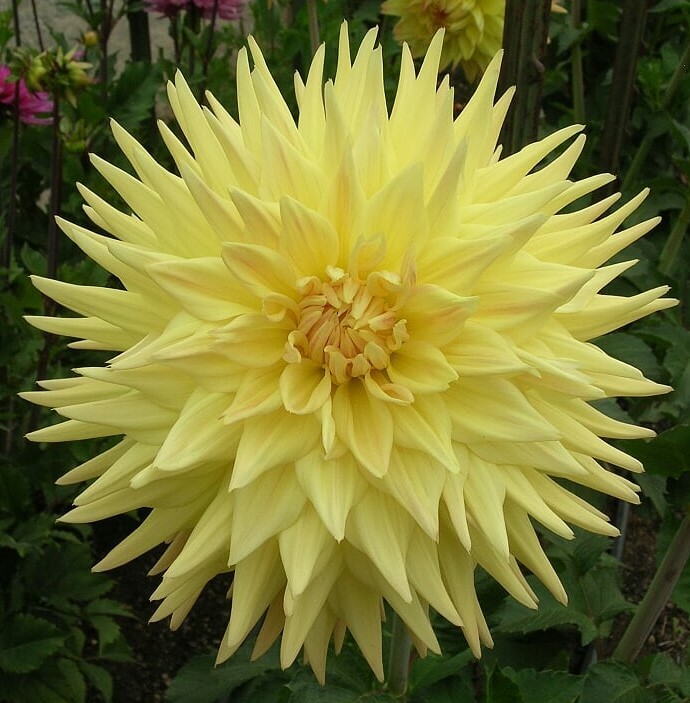 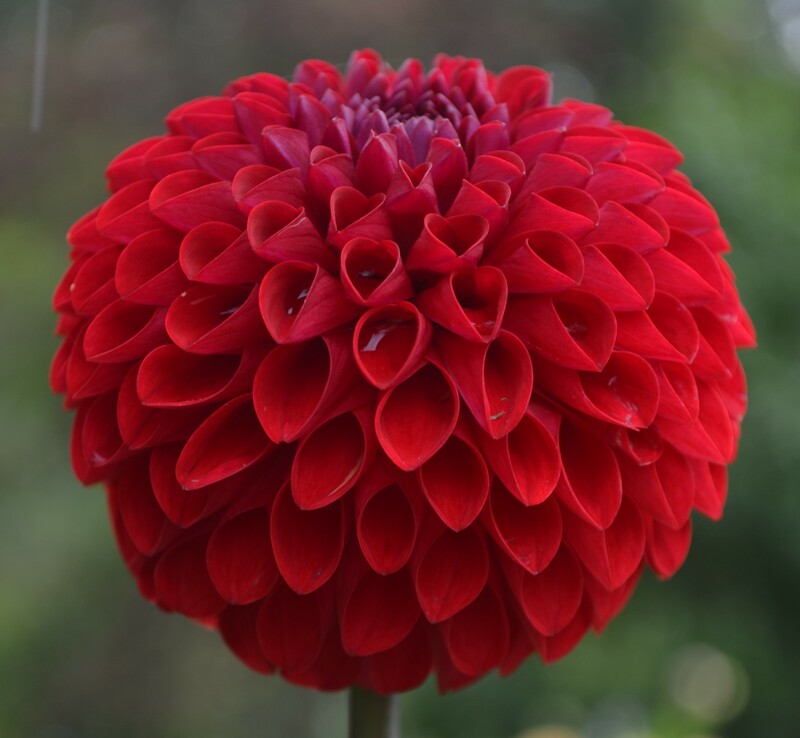 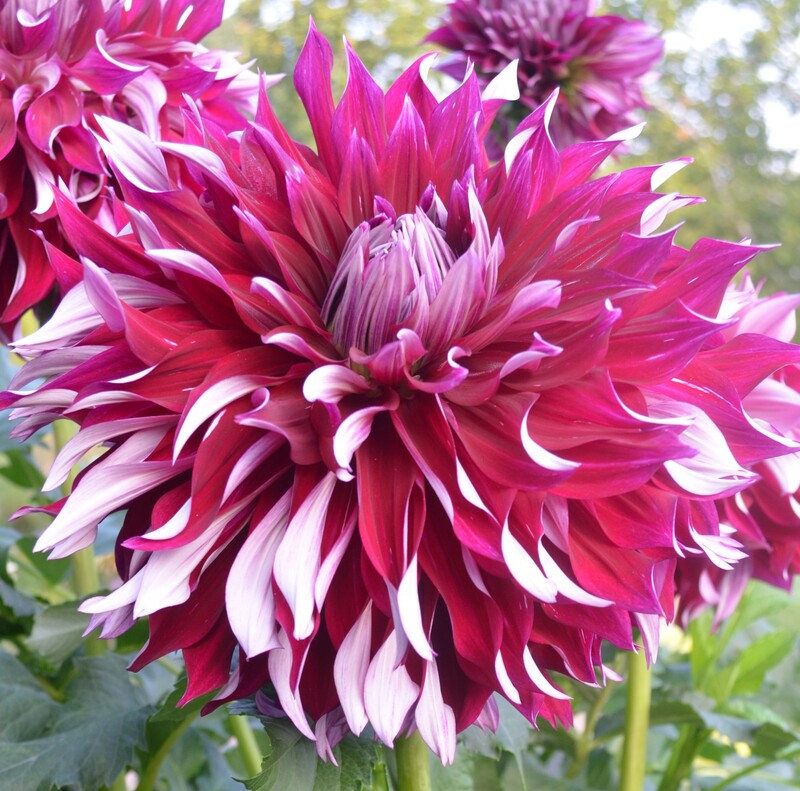 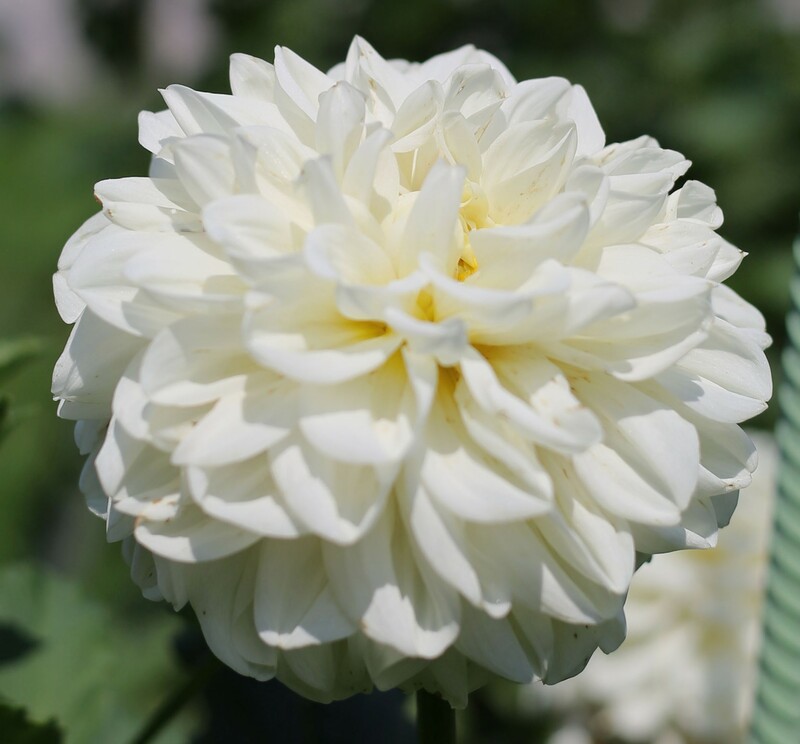 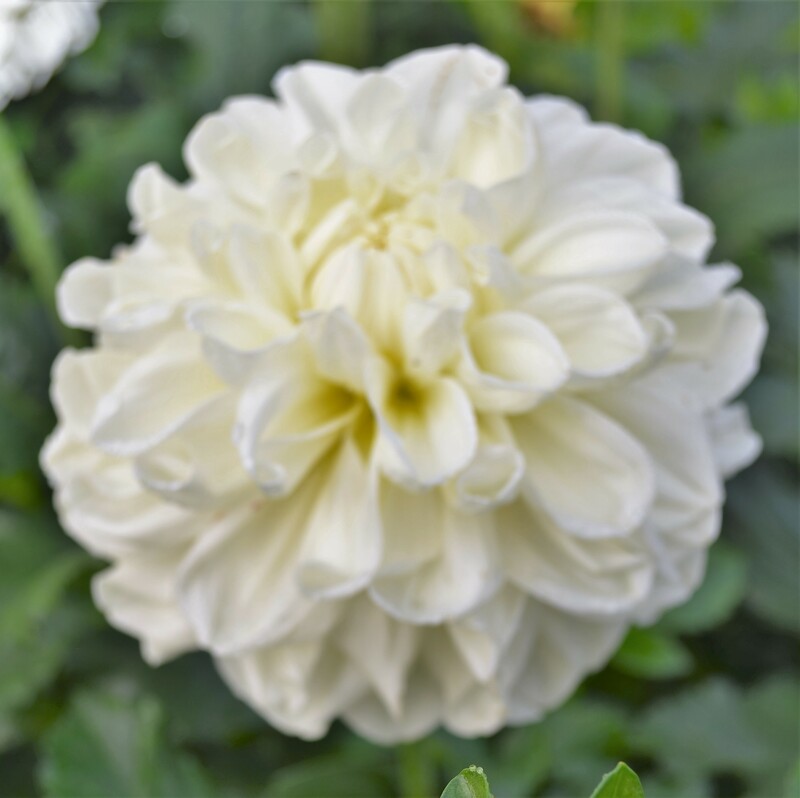 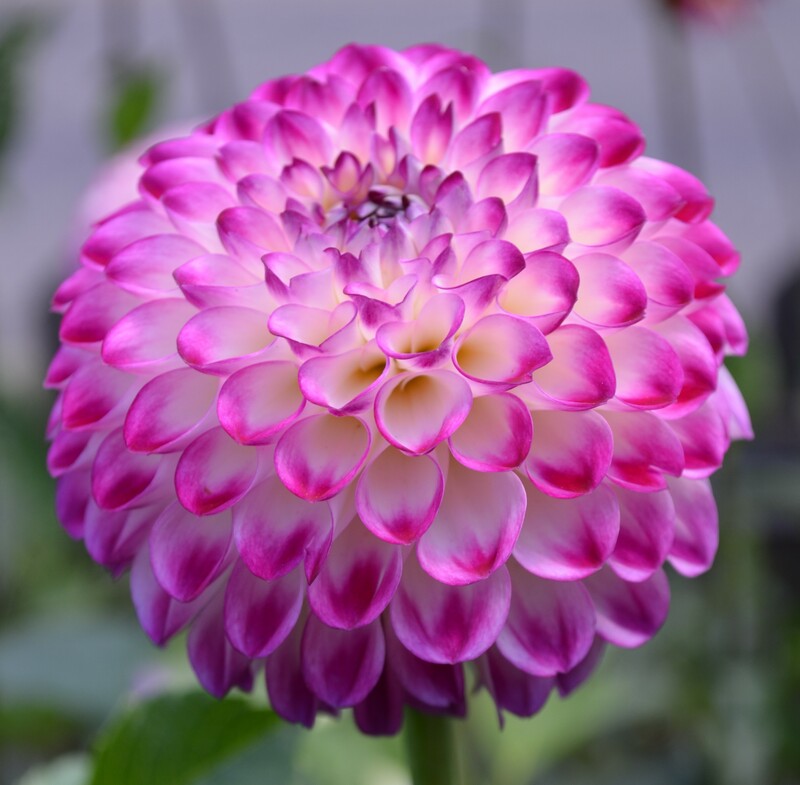 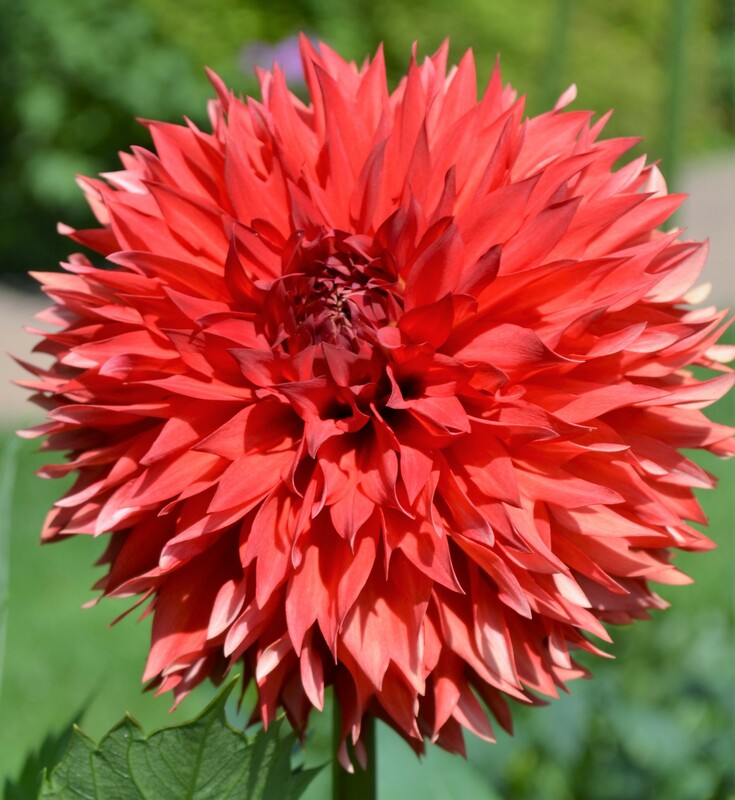 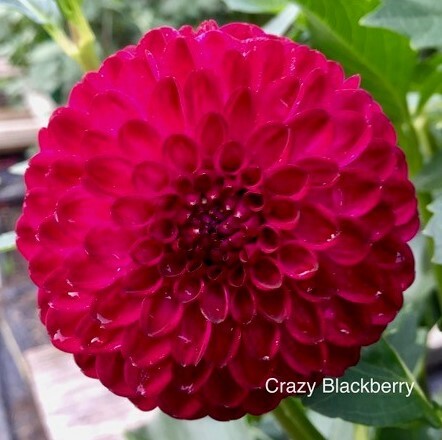 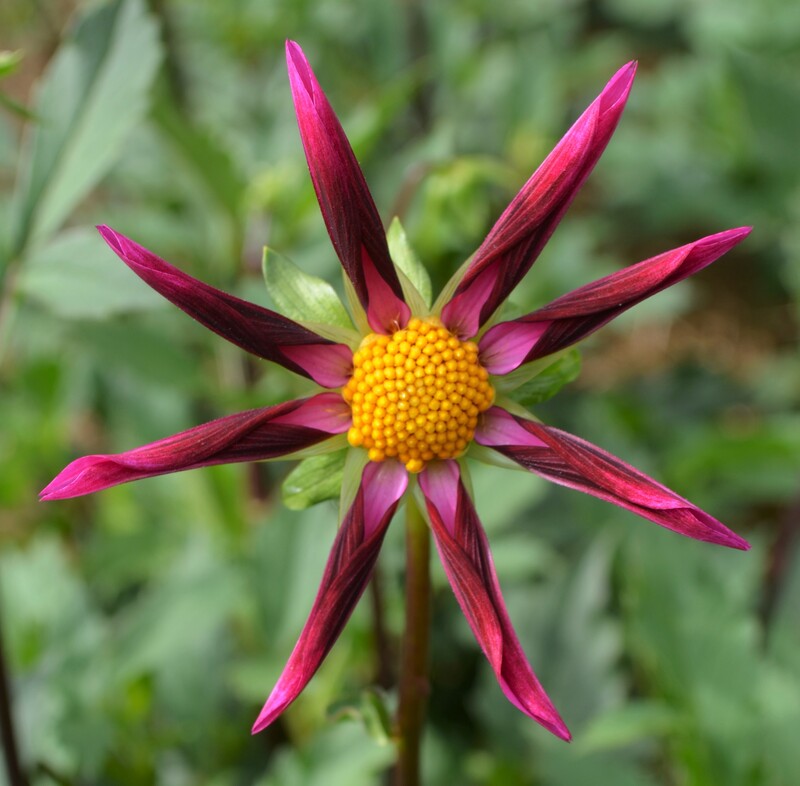 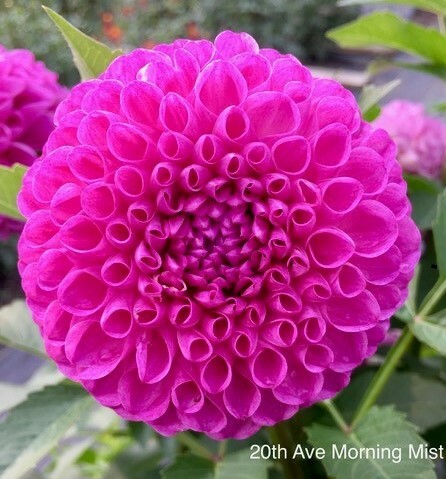 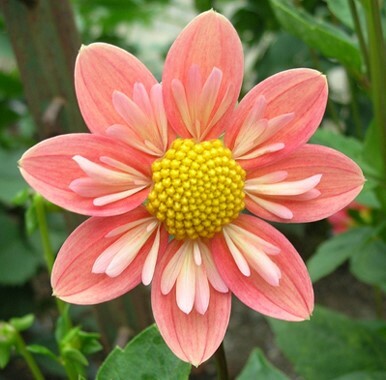 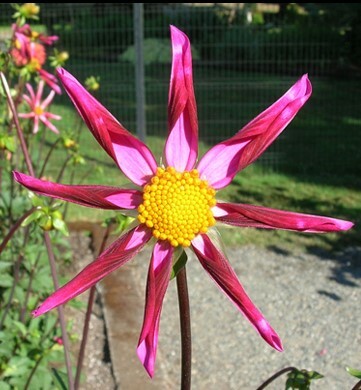 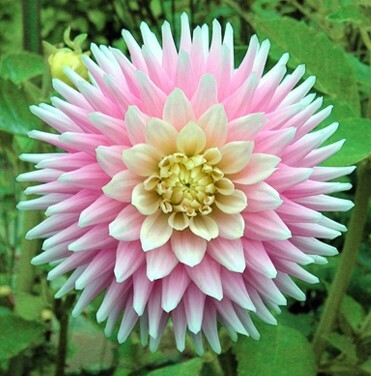 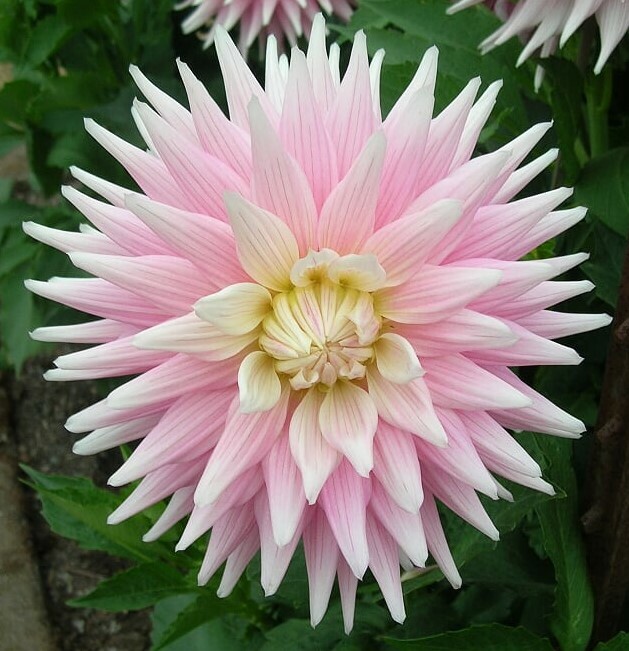 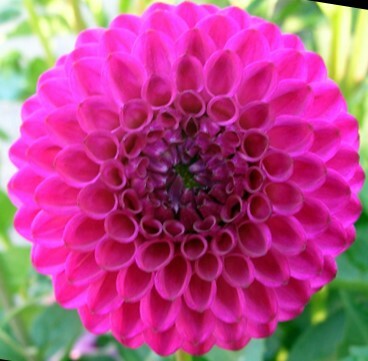 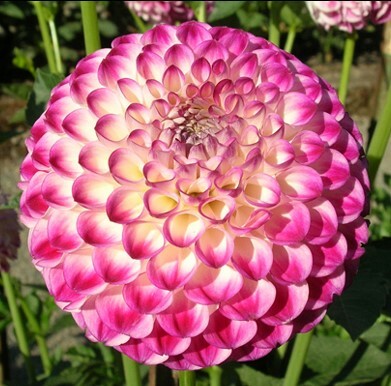 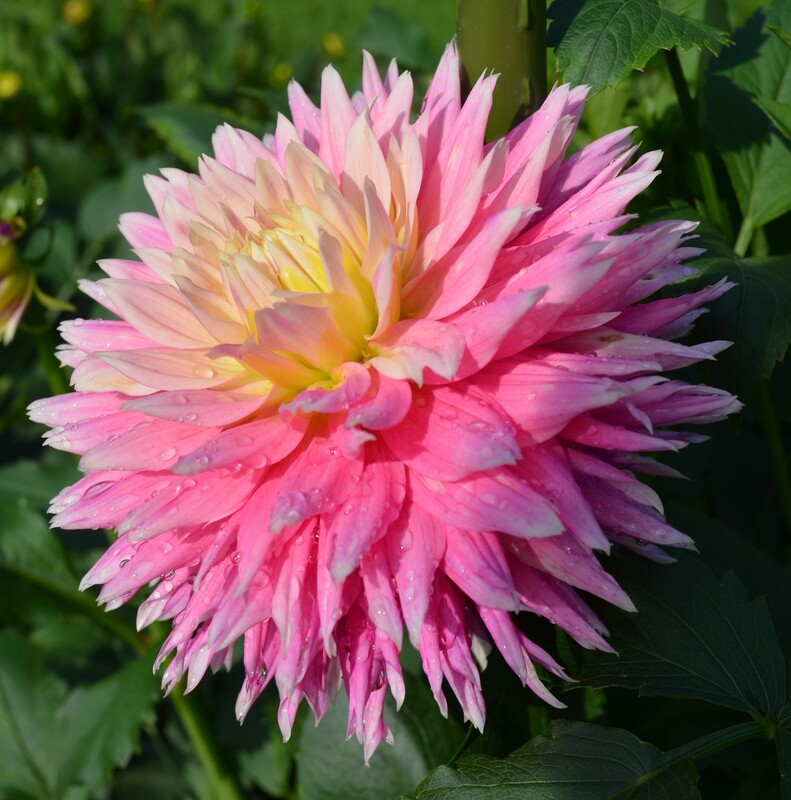 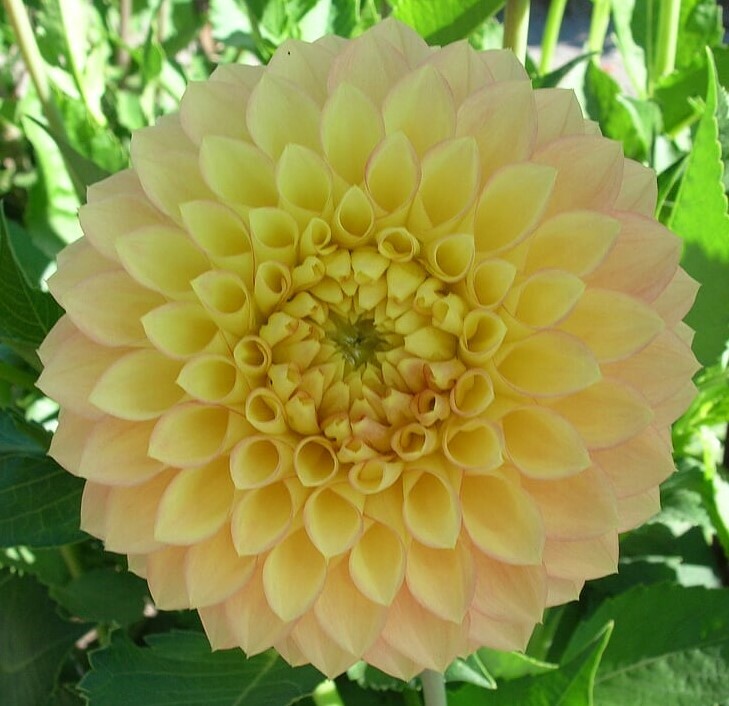 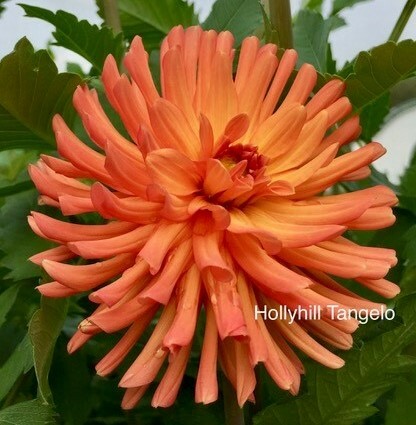 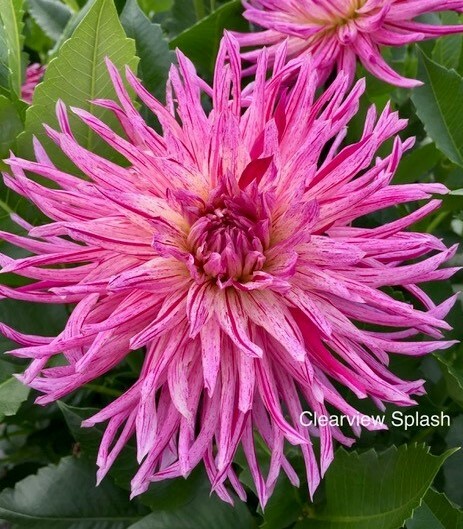 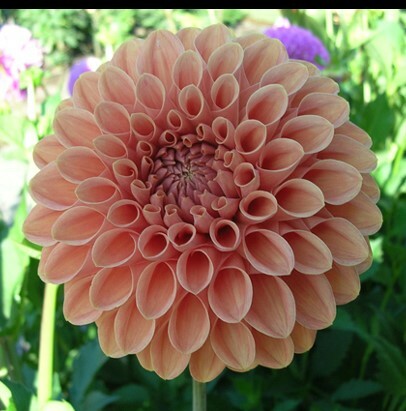 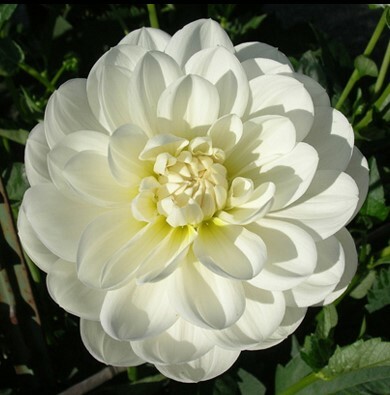 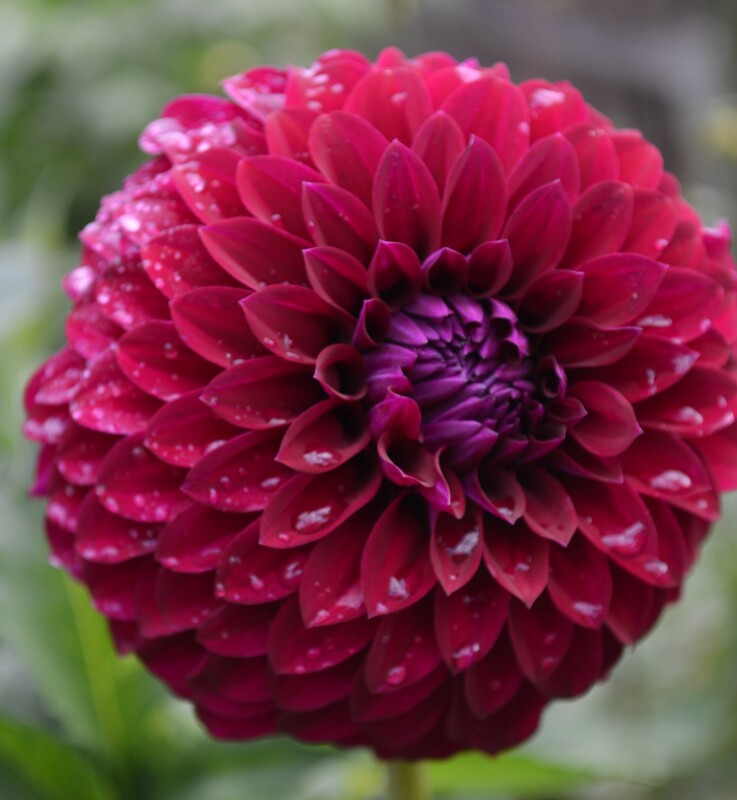 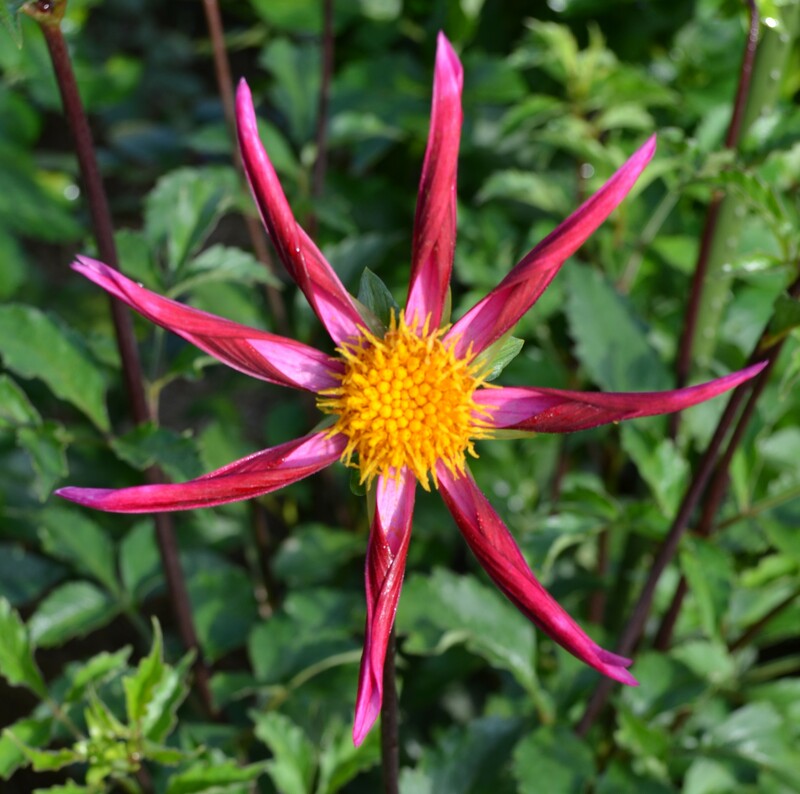 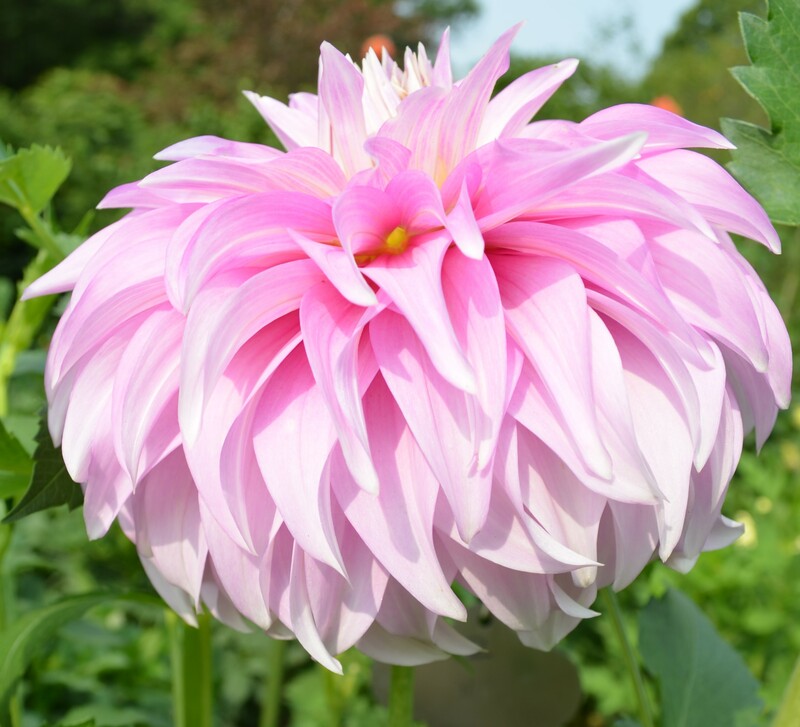 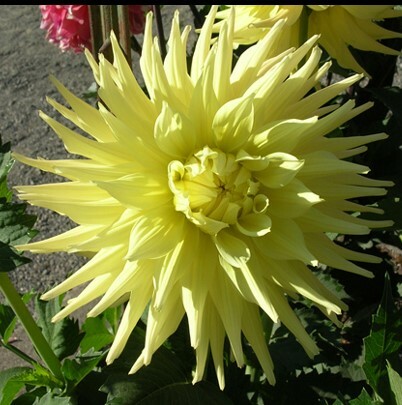 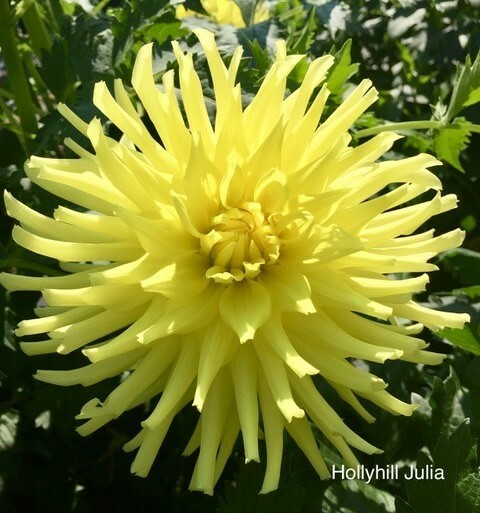 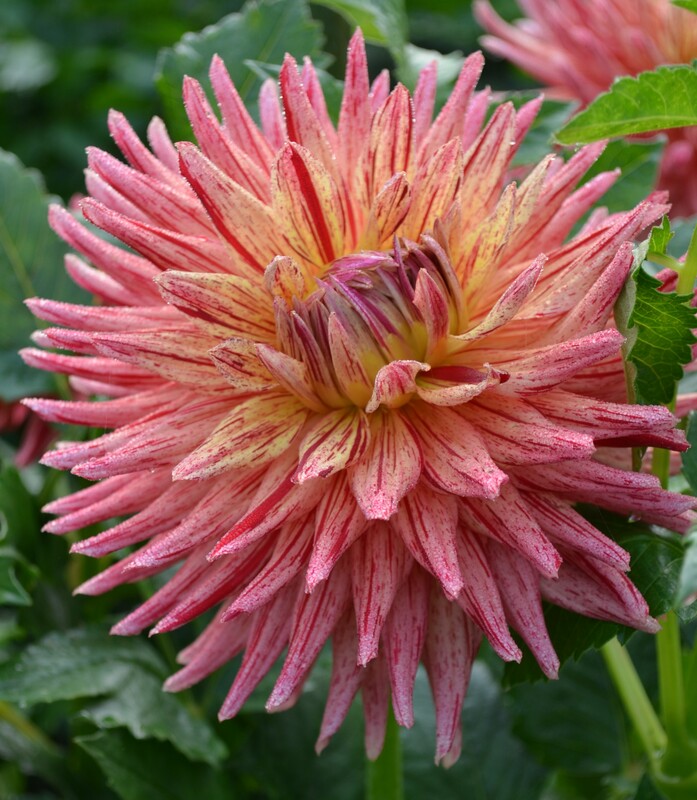 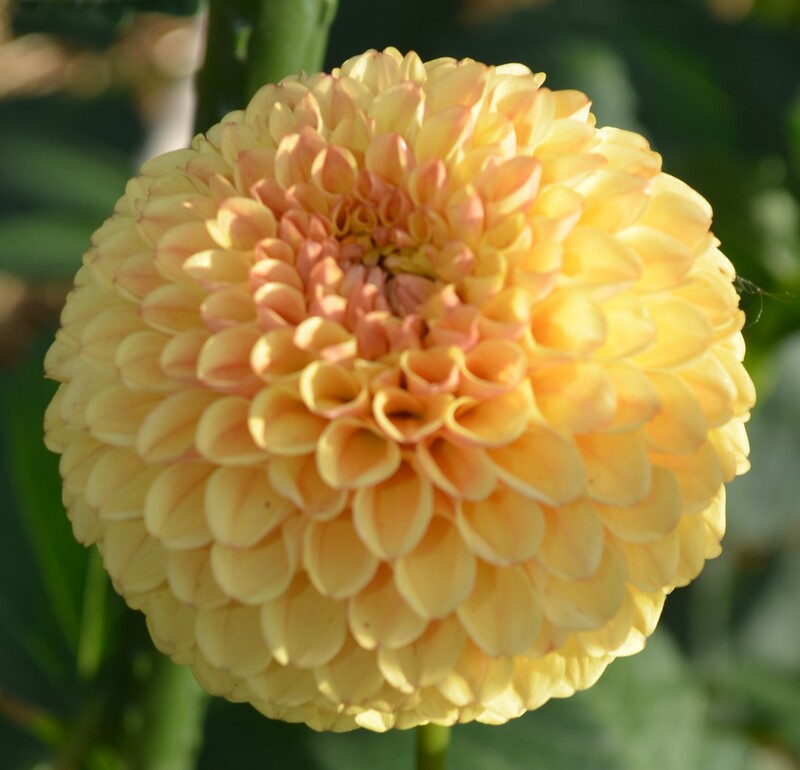 The abbreviations are as follows: B – Birch Bay, C – Dahlias by Les and Viv, CL – Clearview, CO – Cowlitz, CR – Crazy 4, H – Hollyhill, HT – Hilltop, L – Lobaugh’s, SC – Santacruz, and SI – Swan Island. 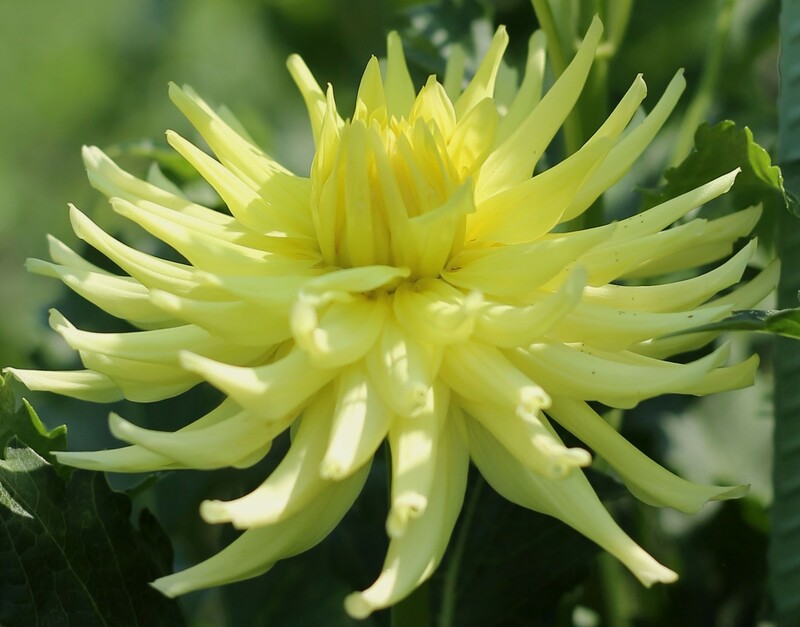 If the supplier for your new cultivar is not in the list, please email Ron Miner and we will get it into the list.